Here's the title track from Monlog's upcoming album Transparency. 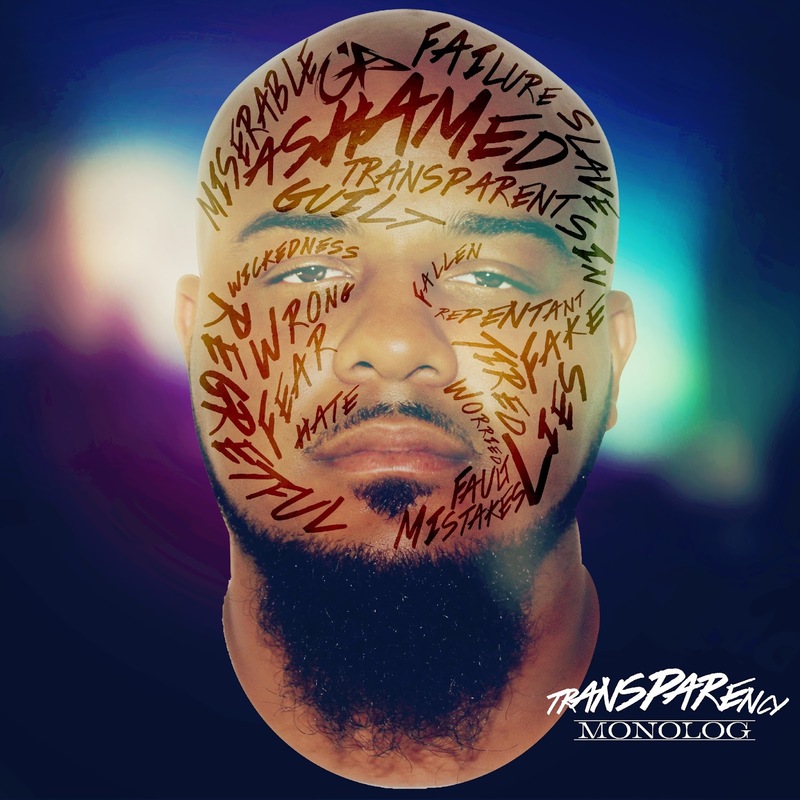 As a member of the group Gideonz Army Monolog has been a staple in CHH and is now dropping his solo album September 29th 2015. We often hide our failures, says Monolog. We front as if we got this Christian walk down to a science and never make mistakes. But if we would be honest just for a minute, its times that we hate our mistakes, times we keep falling for the same thing over and over again."